For Jaminic, music is a lifestyle – starting his music career in his early teens, spinning records became second nature & a channel for expression. 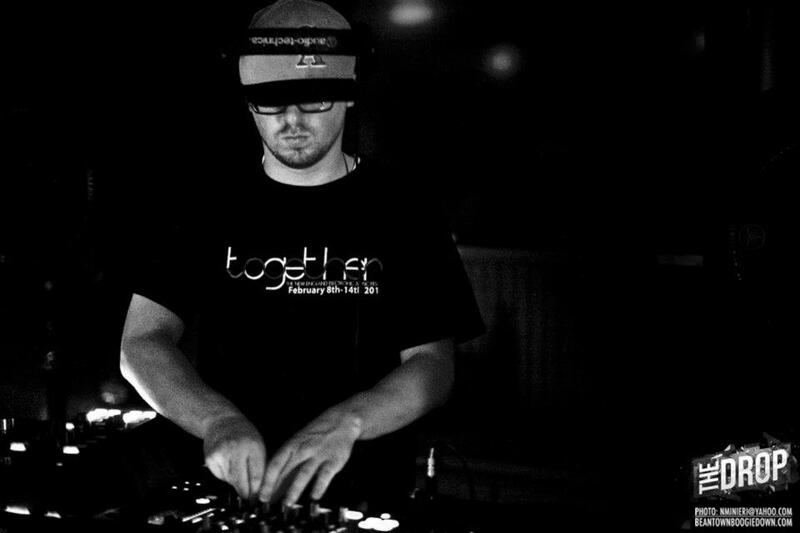 Studying Audio Recording & Technology at the The New England Institute of Art later on in life, he became further immersed in technology, adopting the use of CDJ’s, Midi Controllers, and Moog Synthesizers for music production. 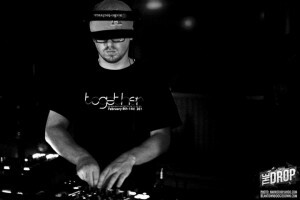 Presently, he maintains a monthly residency at RISE & Goodlife in Boston & represents the Boston based Electrogenic putting events and supporting the growth of many established artists & local up-and-comers. I can bring a lot to the table, what ever is needed im here to help, and in return im looking for a collaborated effort of expanding the music community in Boston.